FOSIL VEGETAL There are 4 products. 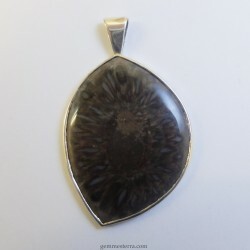 Silver pendant with pine fossil araucaria. No treated. Weight: 17.70gr. Saize: 41x66x4mm. Argentina. 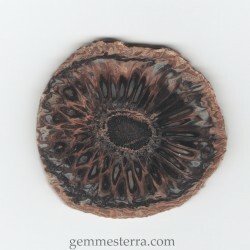 Fossil pine araucaria. No treated. Weight: 29gr. Saize: 56x53x5mm. Argentina. 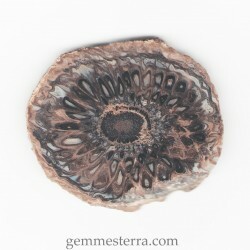 Fossil pine araucaria. No treated. Weight: 23.40gr. Saize: 56x47x5mm. Argentina. 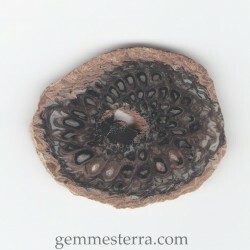 Fossil pine araucaria. No treated. Weight: 72.30ct. Saize: 45x37x5mm. Argentina.